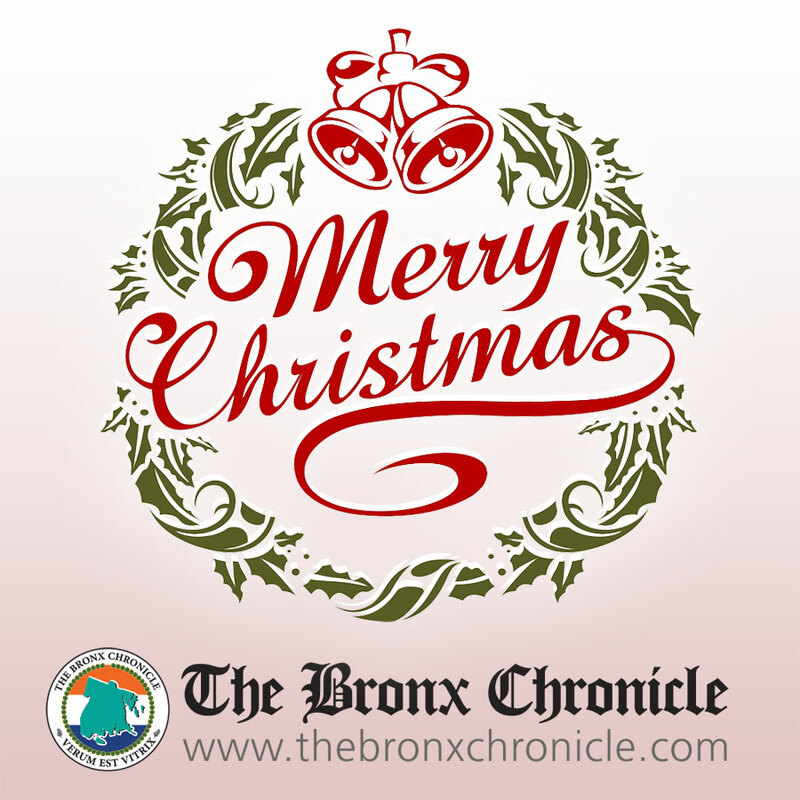 The Bronx Chronicle, it’s staff and management would like to wish all of our readers and their families a very Merry Christmas! Merry Christmas To All Of Our Readers And Their Families! Merry Christmas To All Of Our Readers And Their Families! Merry Christmas from the Bronx Borough President Merry Christmas to All of Our Readers!